Tama Industries Demo Submission, Contacts, A&R, Links & More. Tama Industries record label delivers innovative, customization, complete record deals, and music distribution packages to musicians around the world. For 5 years, we’ve worked closely with our artists and producers to provide an easy and effective all-in-one Record Deal portfolio. Our music goes to one million sites in 250 countries and territories, and the largest global music distribution network of retailers, broadcasters, licencors and channels. Tama Industries Record Label is more than just a label. Winning the hearts of many musicians we hold no fear in our explanation of what makes our company the best. Our contract is simple, sweet and to the point. Holding the highest payouts to signed talents. Tama industries pride itself in supporting its hometown of San Antonio Texas and its local police department “SAPD”. Connecting San Antonio’s start-up companies and musicians in promotion are the greatest achievement for Tama Industries. 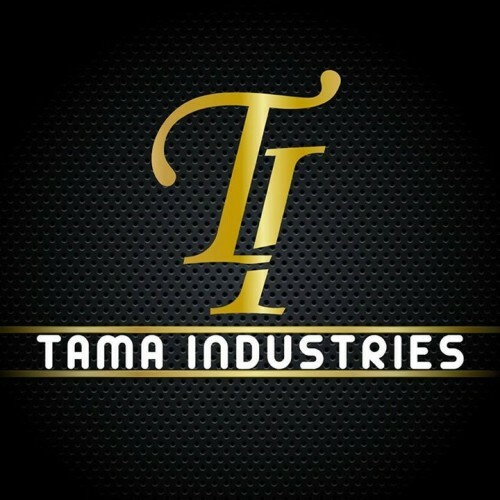 Tama Industries puts together many programs for uprising talents such as a housing program and TV networks for actors, actress, and musicians. Since the high calling for our services, Tama Industries has connected a future for many. Getting a record deal should be simple for any artist trying to thrive. You should be able to sign a contract with any label without being asked for money or to prove yourself. Partnering with our label is simple; sign our e-agreement and receive an email on next steps and how to get started. Each Artist will receive a login to their accounting software to revive monthly and quarterly payments. Payroll link to fill out there 1099’s and more. Don’t wait we work around the clock so you can do what you love. We provide instant results and proof of placement and income.